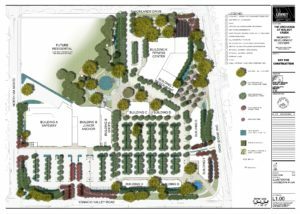 The Shadelands Gateway Specific Plan is a mixed-use land use plan with a grocery store, office, retail and restaurant space, and senior residential housing on a 25-acre site along Ygnacio Valley Road. W-Trans developed circulation concepts to accommodate bicyclists and pedestrians, protect adjacent neighborhoods, and incorporate trip reduction strategies. 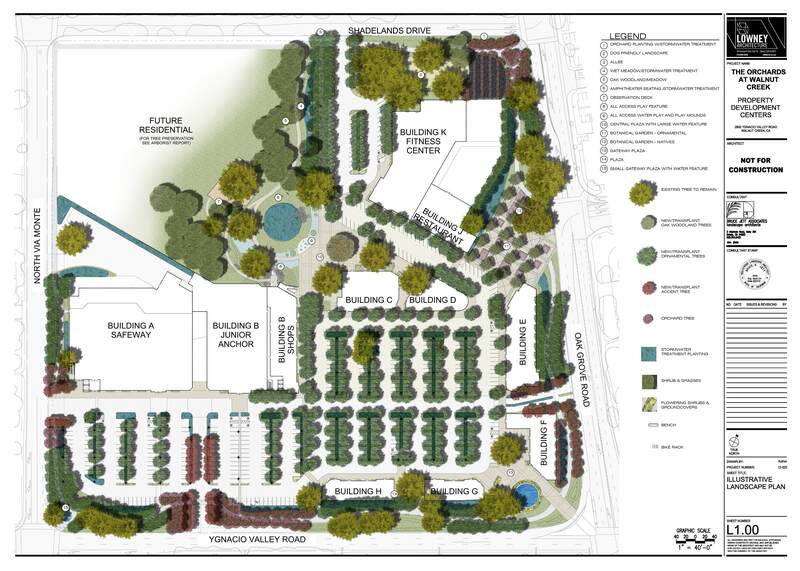 Working through an iterative process with City staff and an Advisory Committee, a preferred land use plan was adopted. The EIR transportation analysis prepared by W-Trans addressed the preferred land use plan as well as alternatives, including issues associated with site access and design, impacts to the local and regional transportation network, consistency with City of Walnut Creek and CCTA transportation policies, mobility concepts and parking strategies, and multi-modal analysis.